Compact powerful quiet 12 gal. tank vacuum with auto off/on socket for auxiliary tool connection. Push and Clean filter increases operating time in fine dust applications. 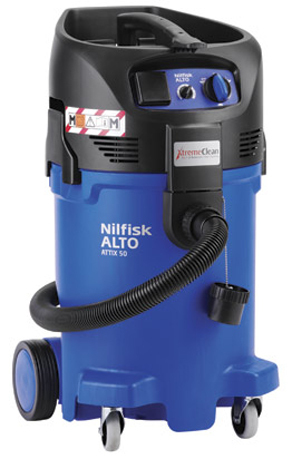 * Please call us for any questions on our vacuum attix 50 12gal tank rentals in Portland OR, Gresham OR, Milwaukee OR, and surrounding metro area.